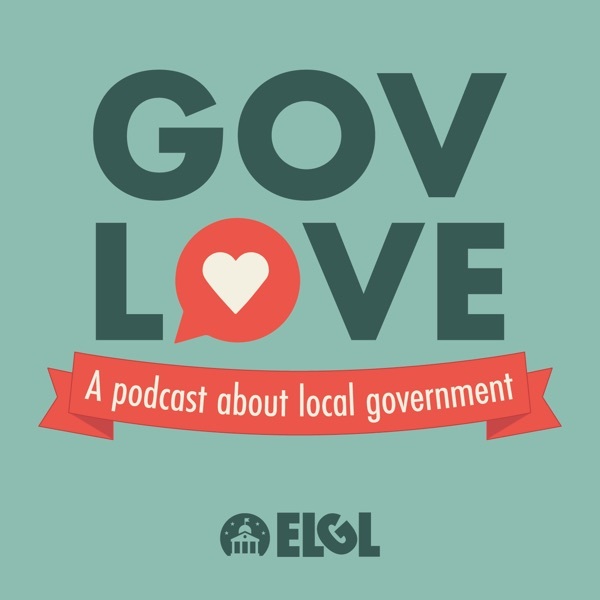 The CEO and Co-Founder of SeeClickFix, Ben Berkowitz, joined GovLove to talk about civic technology and innovation. Ben described how the SeeClickFix story started with graffiti and has resulted in over 1,000,000 community members, 300 local governments and 3,000,000 issues fixed. Plus Ben and Kirsten reminiscence about how SeeClickFix helped give birth to the GovLove podcast.